Once upon a time there was a peasant woman and a very wicked woman she was. And she died and did not leave a single good deed behind. The devils caught her and plunged her into a lake of fire. So her guardian angel stood and wondered what good deed of hers he could remember to tell to God. “She once pulled up an onion in her garden,” said he, “and gave it to a beggar woman.” And God answered: “You take that onion then, hold it out to her in the lake, and let her take hold of it and be pulled out. And if you can pull her out of the lake, let her come to Paradise, but if the onion breaks, then the woman must stay where she is.” The angel ran to the woman and held out the onion to her. “Come,” said he, “catch hold and I’ll pull you out.” And he began cautiously pulling her out. He had just about pulled her out, when the other sinners in the lake, seeing how she was being drawn out, caught hold of her so as to be pulled out with her. But she was a very wicked woman and she began kicking them off. “I’m to be pulled out, not you. 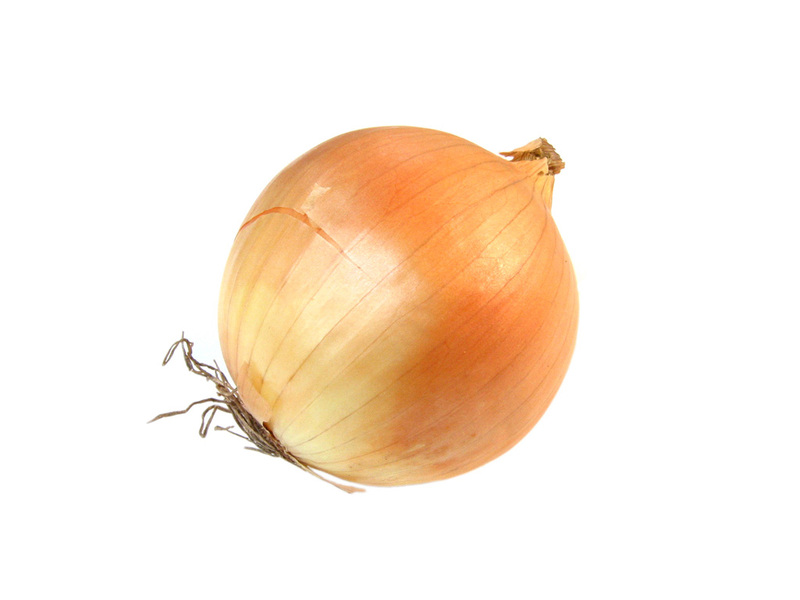 It’s my onion, not yours.” As soon as she said that, the onion broke. And she fell back into the lake and she is burning there to this day. So her guardian angel wept and went away. I Always remember that one.